What’s “in”? What’s “out”? What’s “hot”? What’s “not”? Ask the Simpsons! For some inexplicable reason, the members of our favorite family become the tastemakers and the trendsetters for world. What will they wear? What will they watch? Where will they go? Who do they know? And when will it all blow up in their faces? 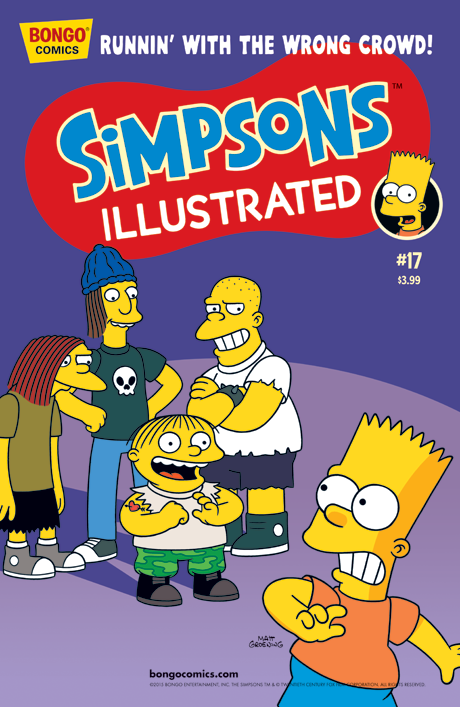 Then, find out what happens to Martin and Milhouse when Bart is nowhere to be found! Finally, after a run-in with the school bullies, Ralph is forced to learn the value of a dollar.